The middle school students decked the hall for Christmas. Students brought in their favorite Christmas wrap and bows and decorated their lockers. Snacks were provided by the teachers and the students had a great time socializing! We would also like to thank our parent volunteers for joining us. 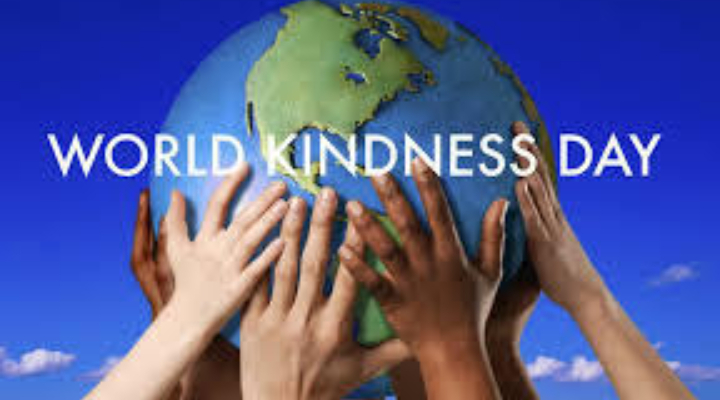 Happy World Kindness Day 2018! We would like to thank all grandparents and guests who joined us on Monday, March 26th for our annual Grandparents Day. The 8th grade students re-enacted the Passion of Jesus according to Saint Matthew for their grandparents, middle school students and elementary school students. 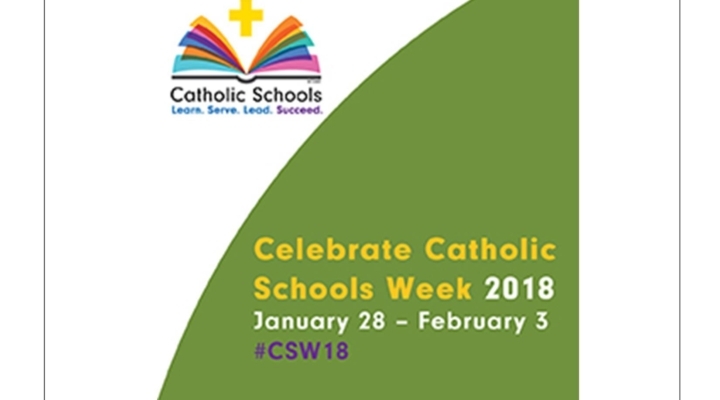 National Catholic Schools Week will be celebrated the week of January 28th. 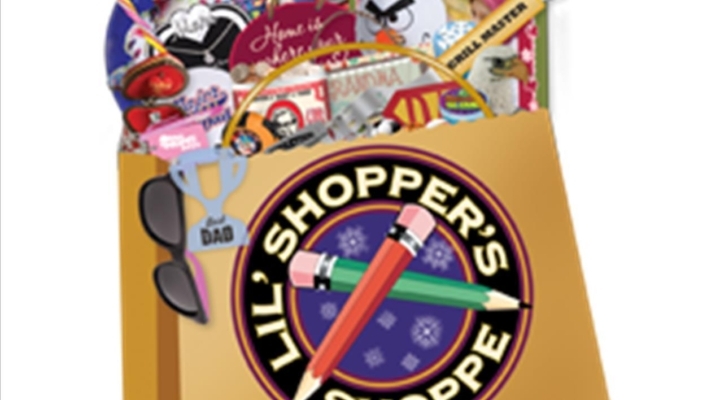 We hosted the Lil’ Shopper’s Shoppe during the Christmas Season as a special service to our students. All proceeds from Lil’ Shoppers goes directly to the purchase of playground equipment for the Peaceful Playground. Student Council sponsored a movie night featuring Christmas classics. 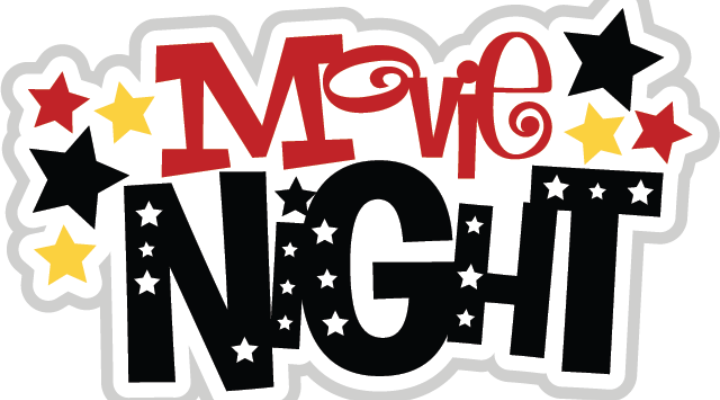 Admission to movie night was a $5 donation to the Welcome One Emergency Shelter in Belcamp. Saint Margaret School supports the shelter at Christmas by providing gift bags for the residents which include bus passes and gift cards. Thanks to our students for a great turn out!! 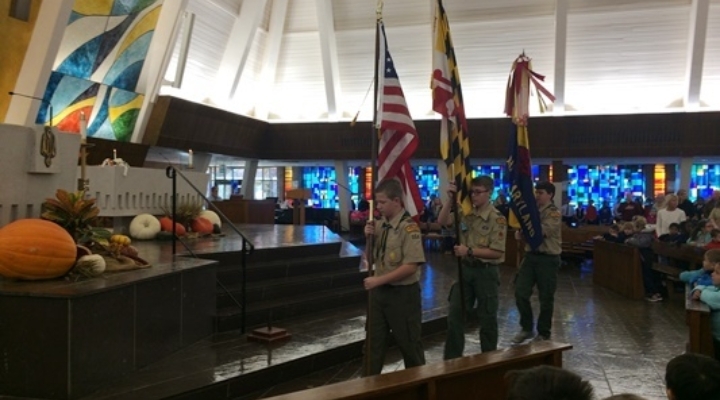 The students of Saint Margaret School celebrated Veterans Day on Friday, Nov. 10, 2017. Thank you for your service!